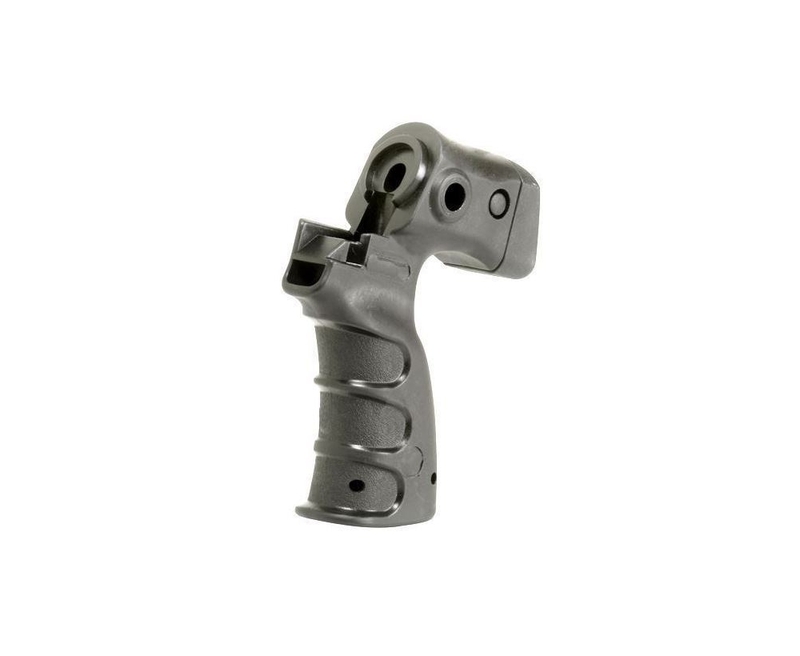 The MS500 Shotgun Stock Pistol Grip is an ambidextrous stock system that replaces a regular factory buttstock with a pistol grip. 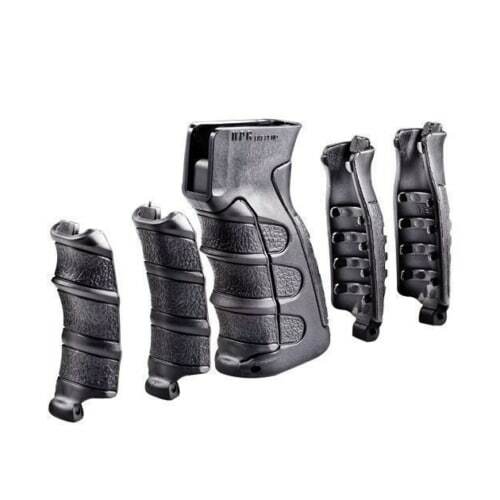 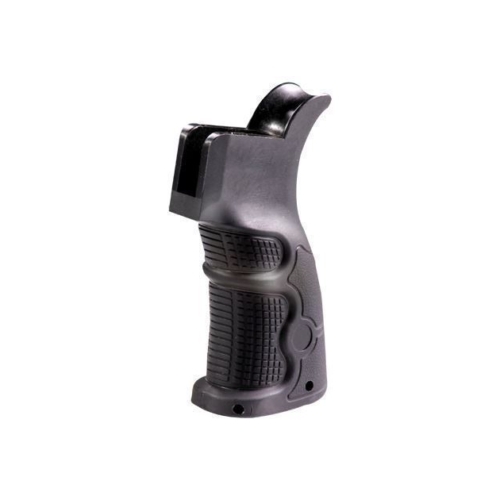 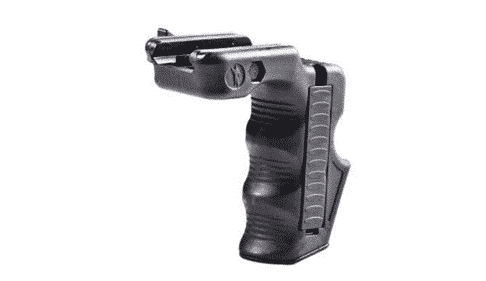 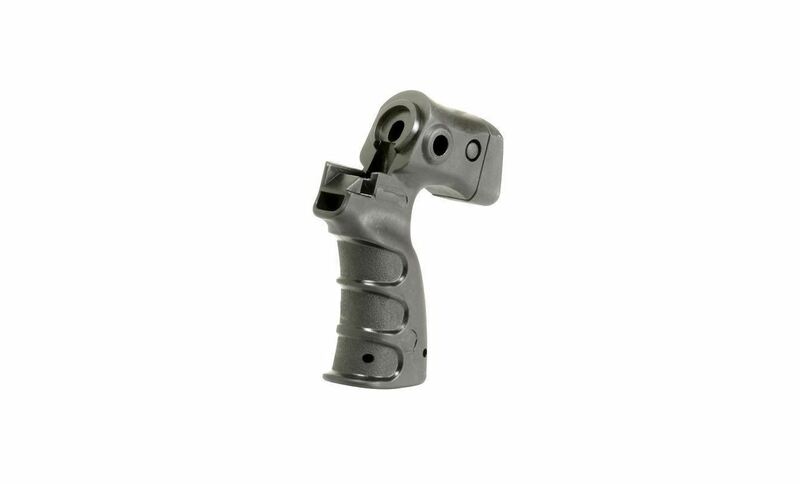 Its versatility is made for Mossberg 500/590 with length adjustment, user-friendly grip handling, and other ergonomics. 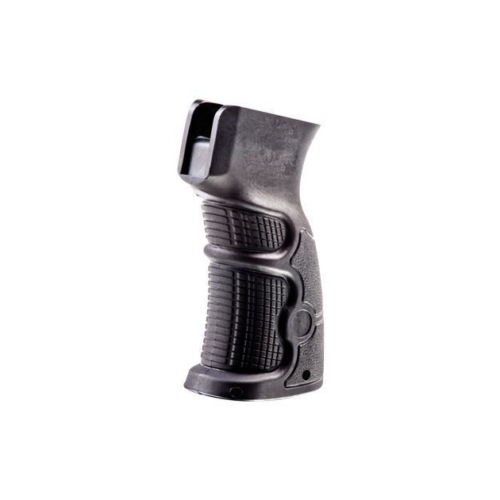 The MS500 Shotgun Stock is available in one color and brings stability, accuracy and better comfort for longer range situations.